Home appliances allow you to cut the time for daily chores. The malfunctioning appliance can become a huge problem. You can improve the situation by letting Appliance Repair Gloucester take care of it. 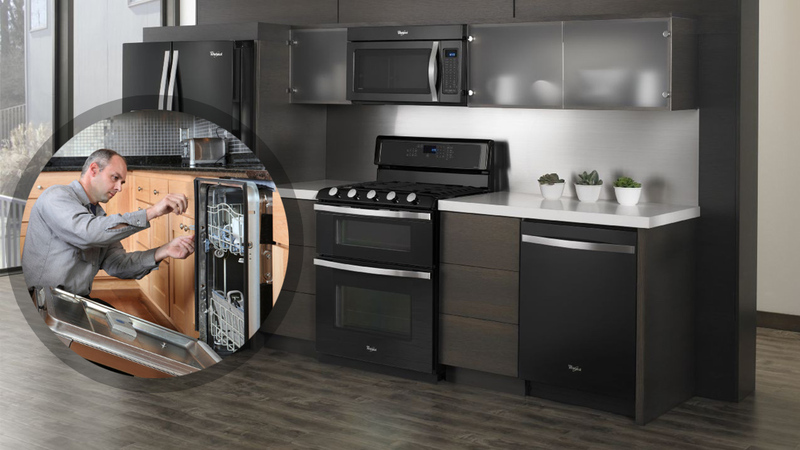 Our appliance technicians can provide you with a swift response and perform repair as quickly and efficiently as possible. 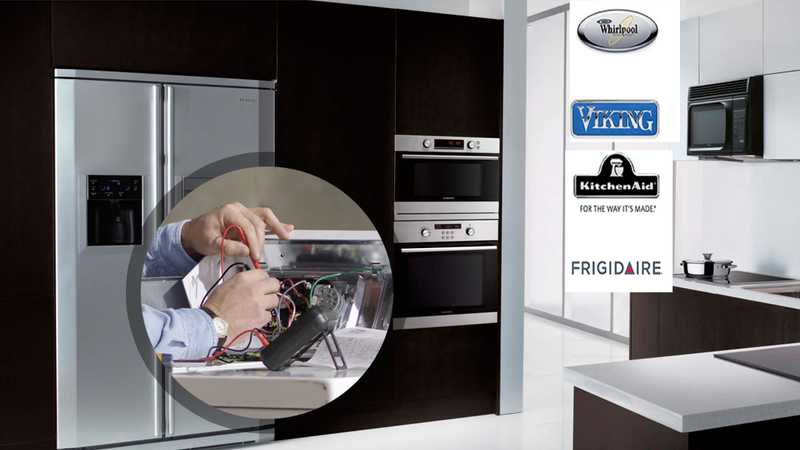 We repair all major home appliances and bring them back to working order. Over the years, residents of Gloucester, Ontario, have learned that our company is a reputable assistant. We strive to attend to customers' needs right after we receive a call. We have developed the expertise and customer service to meet clients' specific needs. 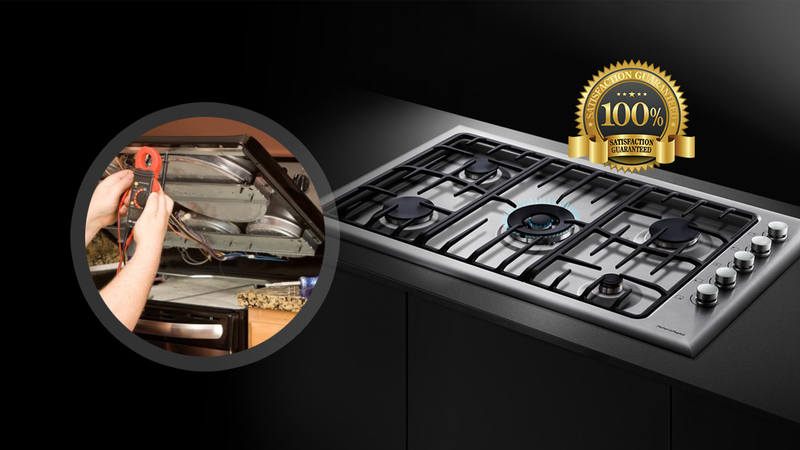 We offer professional home appliance repair, replacement, installation, and maintenance. With our crew you can expect a same day appliance service. There are a plenty of outdoor activities in Gloucester, Ontario. With our company, you can enjoy spectacular Hog's Back Falls in Hog's Back Park, knowing your appliances are in a perfectly working order. Our certified technicians will take care of all your needs in a professional manner. We have years of experience that come along with a specialized training. When hiring us, you can rest assured that you've made the right choice. We know our business from top to bottom, and we do it well. You can count on us with fridge repair, freezer maintenance, dishwasher installation, range and stove repair, microwave and oven service, washing machine repair and more. 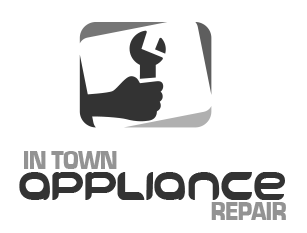 Our Appliance Repair Company in Gloucester offers original parts and accessories. 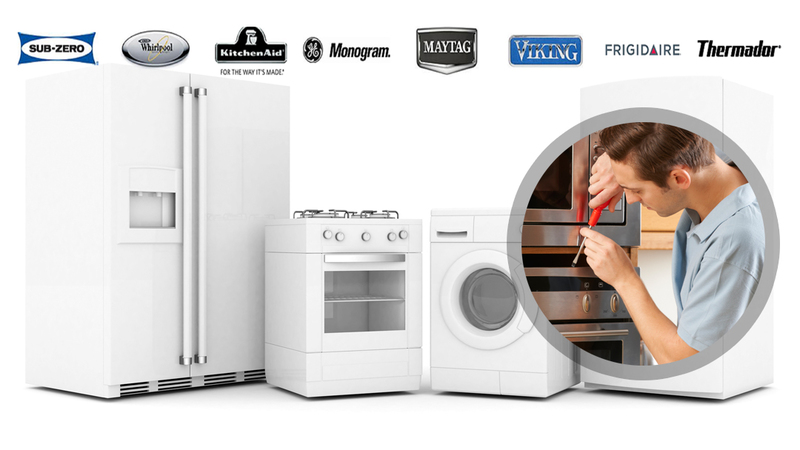 We are experts in all types of appliance repair services. We always make sure that our prices are reasonable and competitive. Our licensed and pre-screened technicians can perform any work that you may need. We also have a full stock of necessary parts for a quick appliance repair and replacement. 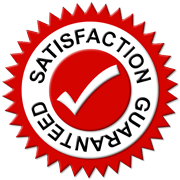 If you want a job well done the first time, contact Gloucester Appliance Repair. No matter what make or model of home appliances you have, we service them all. You just need to schedule an appointment and we will deliver you friendly and high-quality service on all brands of home appliances. 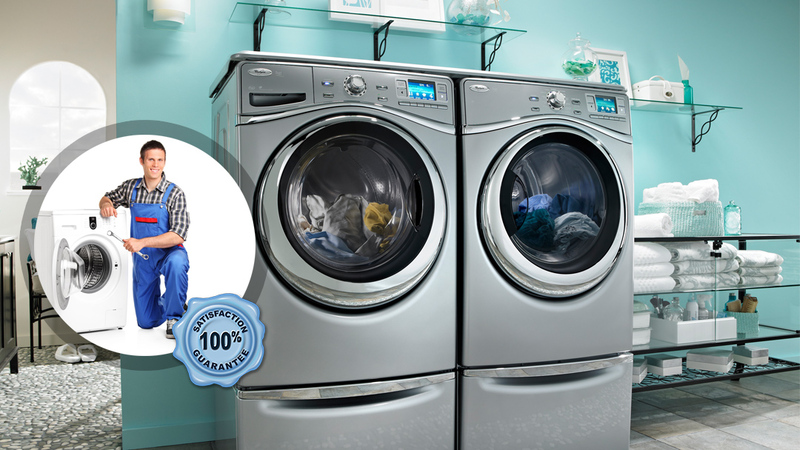 By calling us, you will receive a professional help from our appliance service technicians. If you are in need of a consultation or expert advice, you can easily reach us via the phone or web. We are always ready to assist you!